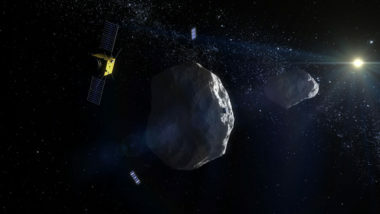 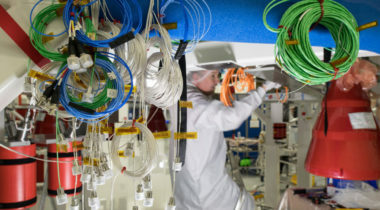 German satellite builder OHB Systems has secured a slot for the experimental Heinrich Hertz communications satellite on what could be one of the last Ariane 5 missions before Ariane 6 is expected to take over. 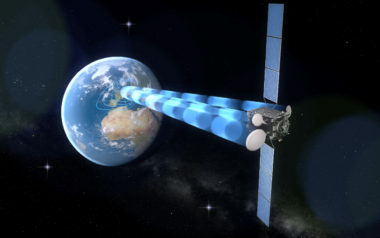 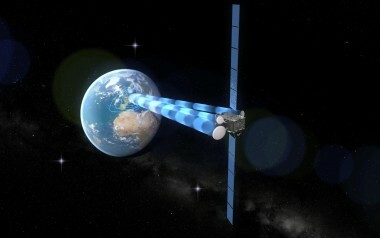 Germany’s space agency, DLR, signed a delayed but long-expected contract with Bremen-based satellite manufacturer OHB Systems for an experimental telecommunications satellite that will be used in part by the Bundeswehr, Germany’s Federal Armed Forces. 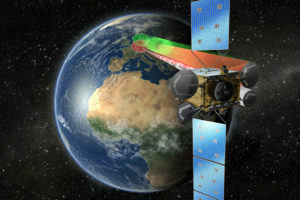 German satellite manufacturer OHB Systems just barely missed its 2016 revenue goal despite supply chain issues that slowed key programs. 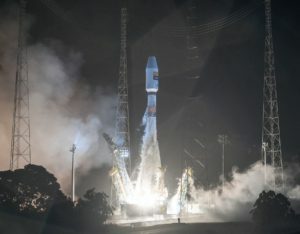 European launch provider Arianespace completed its first launch of the year Jan. 27, orbiting the first SmallGEO satellite for Spanish satellite operator Hispasat. 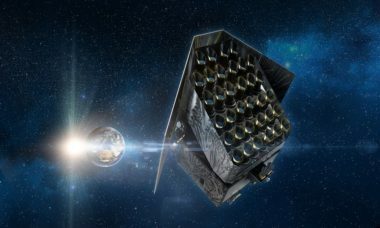 Spacecraft builder OHB System AG says it is taking steps to rein in the production time for its SmallGEO line of satellites to around three years instead of the seven years or longer the first batches have taken. 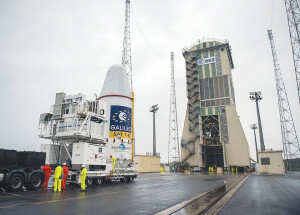 Ten atomic clocks have failed onboard the European Union’s Galileo navigation satellites, casting doubt on when the unfinished constellation’s next batch of spacecraft will be orbited. 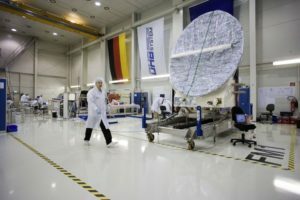 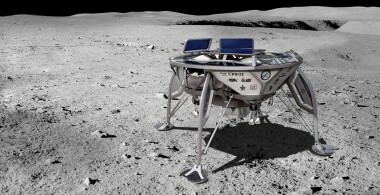 Satellite and rocket hardware builder OHB of Germany on Nov. 16 said delays in its supply chain had put pressure on its revenue in recent months but that the company’s full-year profitability would be unaffected. 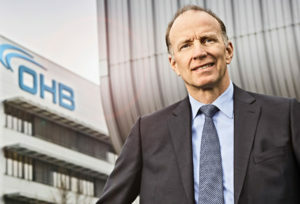 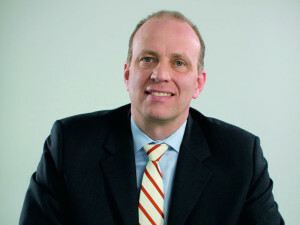 OHB CEO Marco Fuchs discusses Arianespace's reorganization and the role of small shareholders, Germany's role in Europe's Vega rocket and the upcoming European Commission and European Space Agency decisions. 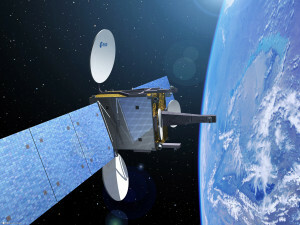 Satellite and rocket-component builder OHB SE fell short of its revenue target for 2015 because of delays in two telecommunications satellites for which it is prime contractor, the company said March 17. 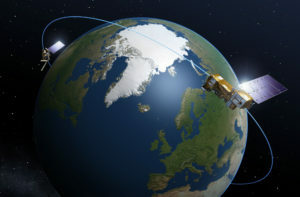 Satellite fleet operator SES, satellite manufacturer OHB SE and the European Space Agency on March 11 signed the go-ahead contract to produce a lightweight, all-electric commercial telecommunications satellite platform called Electra. 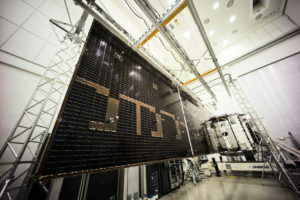 A new-generation telecom satellite developed by ESA in partnership with Hispasat has again fallen behind schedule and may not launch this year as planned.